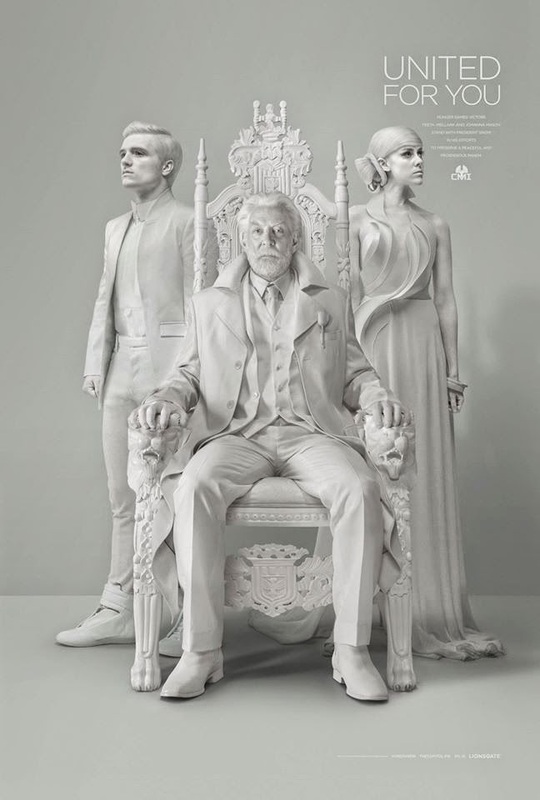 With Peeta Mellark, Johanna Mason (a new addition to the telecast) and dozens of Peacekeepers at his side, President Snow's second televised address to Panem, titled "Unity," seems to be going as planned...until a "pirate transmission" breaks the feed. What is this District 13? And is it true? Does the mockingjay truly live? For those of you who are fans of the books, you know the answer. But for those of you who are not, you'll just have to wait and see until "The Hunger Games: Mockingjay - Part 1" hits theaters on Nov. 21.